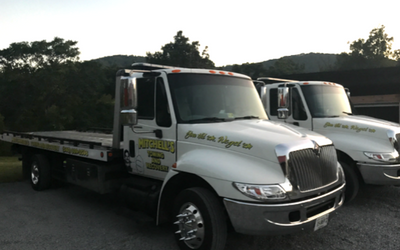 For more than seven years, we have been here for the residents of Roanoke, VA and the surrounding areas when they need a tow. We understand the stress of being in an accident or running out of gas. That's why we're in this business. We want to provide reliable assistance when you need it. You can always count on our courteous staff to be there quickly because, after all, time is money and we value your time. "You hit 'em, we get 'em!" We do it all here! 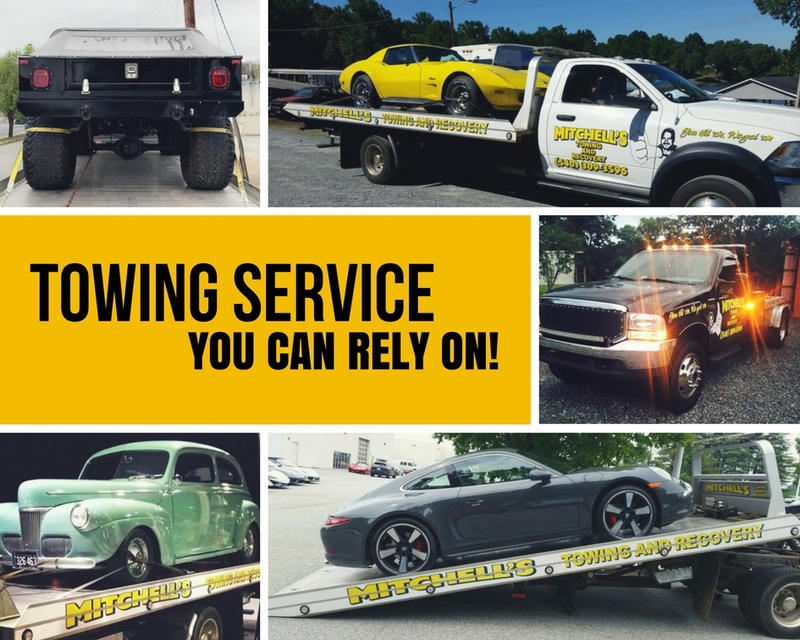 When you need a tow, we're on it. In need of roadside assistance? No worries! We can fix a flat, deliver fuel and assist you in any manner you need. We also buy salvaged vehicles. Just give us a call at (540) 309-3596 and we'll be there! Day or night, you can always count on us to be there for you! 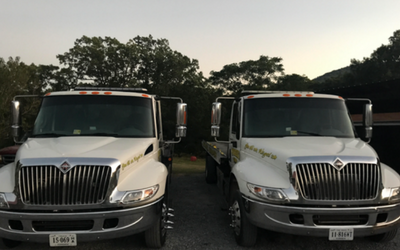 When you need a tow, we're on it 24/7 for light and medium duty tow jobs! 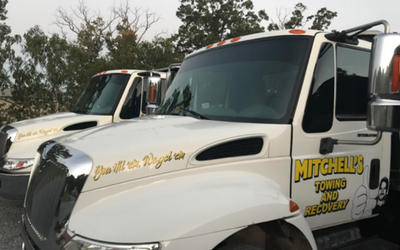 Part of what makes us a great company to work with is our friendly, reliable staff members who are always ready to assist you! When your car breaks down, the last thing you want to do is wait for hours until someone shows up. You won't have to worry about that with us; we'll be there as quickly as possible!